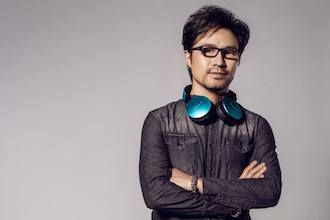 Existence tells the story of how Chinese pop star Wang Feng rose to the top of the Chinese musical charts and became a pop-rock sensation in his home country. His 2009 album Belief Flies in the Wind won him an award as the Most Popular Male Singer on the Chinese Mainland. The director, Maxwell Sanderson, met the Chinese musician three years ago when Sanderson’s team was hired by Wang to record his 2014 concert tour. Wang and Sanderson discussed the idea for Existence after seeing all the extra footage the director had shot while spending time with the Chinese rock star. Wild Africa 3D is up for Best Theatrical Film and Amazon Adventure is nominated for Best Original Score at the Jackson Hole Wildlife Film Festival in Missouri, USA. The festival, which happens once every two years during a 6-day summit at the Jackson Lake Lodge, awards excellence amongst wildlife films. More than 150 preliminary judges reviewed over 600 submissions to determine the 2017 finalists. 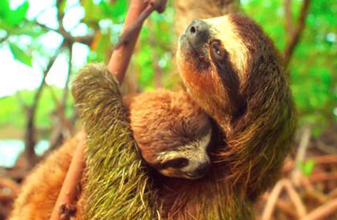 Amazon Adventure tells the epic story of explorer Henry Bates 11-years journey through the amazing Amazon rainforest as a young man, while Wild Africa 3D takes the audience on a spectacular journey across, over, and through the magical realms of the wildest continent on earth. 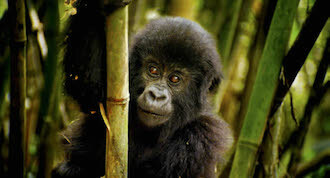 Into the Inferno is nominated for the prestigious Grierson Awards in the category of Best Natural History Documentary. The Griersons are the biggest event in the UK documentary calendar. The event focuses on recognising documentaries from Britain and other countries that demonstrate quality, integrity, and originality. 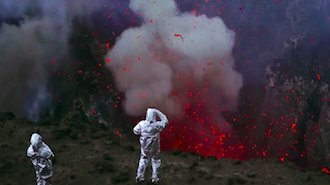 Into the inferno, a documentary about active volcanoes around the world was directed by Werner Herzog and premiered in September of 2016 at the Telluride Film Festival. The film is now available for streaming on Netflix. 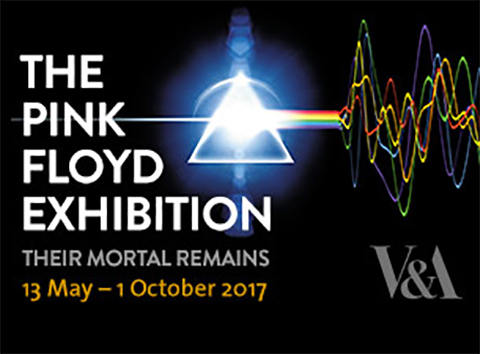 Onsight is proud to have been working alongside the One Fifteen and Hipgnosis teams to assist the successful unveiling of Pink Floyd: Their Mortal Remains. Which is on exhibition at the London's Victoria and Albert Museum. It is the first major international retrospective of Pink Floyd, one of the world’s most pioneering and influential bands. To mark 50 years since the band released their first single Arnold Layne over 200 million record sales ago. The Pink Floyd experience is a spectacular and unparalleled audio-visual journey through Pink Floyd’s unique and extraordinary worlds; chronicling the music, design, and staging of the band, from their debut in the 1960s through to the present day.